← The Treaty of Tripoli Proves Nothing! I usually do not write about sports, especially basketball. Or football for that matter. I am an in-the-bleachers baseball fan when I can get to a game. I am an avid, if only an average golfer, and enjoy watching the newest whiz kids trying to break Tiger’s amazing records. This year seems to be a little different. This year I will be paying attention to basketball and the great “Dance.” Five of my “favorite” college teams are in the 68 vying for the Sweet Sixteen. Whoo-Hoo! 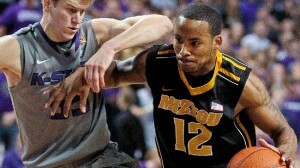 Living in Columbia for almost a decade, I am starting to root for the home teams, especially their b-ballers. The men’s team has impressed me to no end. To see them ranked as #2 in the West Division and #7 overall is a stunning accomplishment and to read that their chance to make the final four is a good bet makes the excitement in Tiger Town palatable. However, the Tigers are not the only Missouri team I am rooting for. 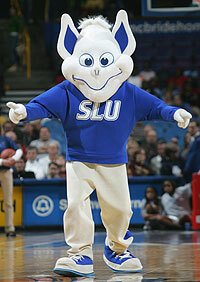 As a St. Louis University grad (Parks-‘74), I am pushing for Billikens with their underdog status. Their #9 ranking in the West and #29 overall is a great a plus and will have me watching them whip #8/12 Memphis. Yet the Billikens will have a tough road ahead and, like all underdogs, will have to fight for their spot in the Sweet Sixteen. If they can keep their hands on the ball and improve their dismal rebound record, they may actually surprise us all. My ties to Colorado are solid. I lived there for 25-years, three-months and 22-days. I taught at the University of Colorado at Denver. Though the Buffalos are way down in the national rankings, I have strong ties to the flagship school of Colorado and wish them success in the second round, but I will take UNLV. 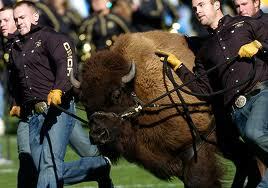 My question is: How will they run Ralphie about the court after a win and will the mascot be wearing Nikes as to not hurt her (yes, Ralphie is a she) poor little hooves? My first year of college was spent at the New York Institute of Technology in Old Westbury, NY, right next door to Long Island University. It is not the LIU-OW but LIU- Brooklyn that is ranked #16 in the West Conference. West? Last I heard, Long Island sits in the ocean on the right to get there. 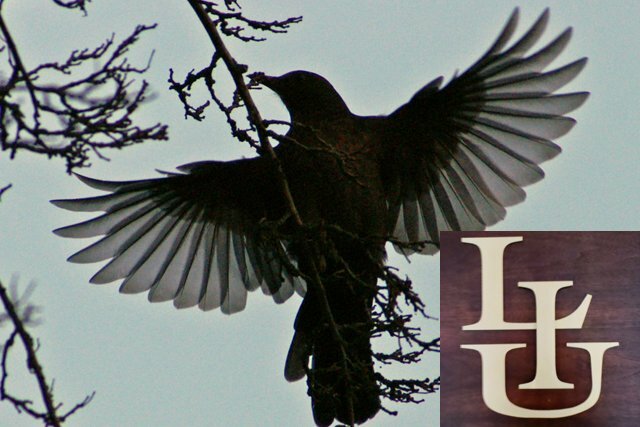 The #64 nationally ranked LIU-B Blackbirds’ first game is against #1/#5 Michigan and I do not see the smaller team from “da City” to get by the second round. 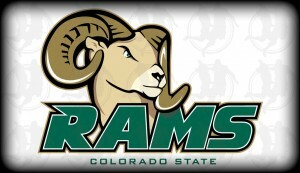 Finally, there is Colorado State. 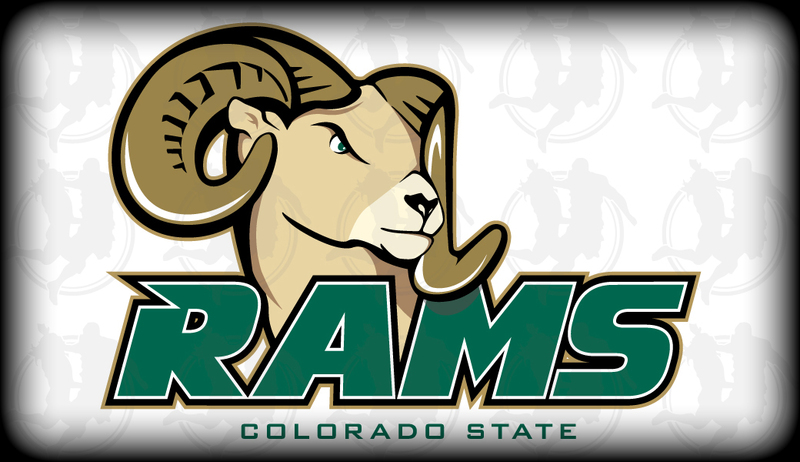 For the same reason I will root for the Buffalos and Blackbirds, I am hoping that the Rams will beat their underdog status and get to the Regional Semifinals. With one of the shortest teams of the 68, I am not putting money on them just yet. OK, I will not buy the special channels on cable to watch every game; it cost too much and takes too much time. Yet, this may be the first time that I will pick-up the Columbia Missourian and check the outcomes of the second and third rounds. If any one of the five makes it to the Regional Semis, I will start to pay closer attention. Then there is my dream final match-up. Tigers v. Billikens. Whoo-Hoo! But it will not happen. Not this year anyway. This entry was posted in Basketball, Sports and tagged Basketball, Billikens, CSU, CU, LIU_Brooklyn, March Madness, Sports, Sweet Sixteen. Bookmark the permalink.